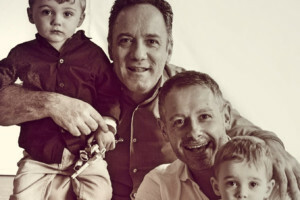 Italy: first recognition of two gay fathers! – A landmark judgment by the Court of Appeal of Trento. 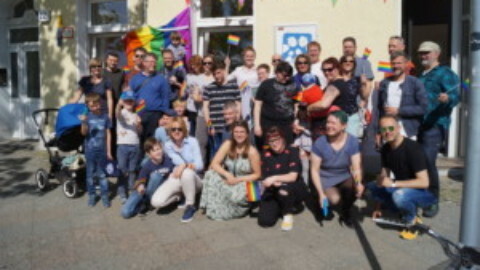 The Network of European LGBTIQ* Families Associations, NELFA, is very pleased with the recent judgement (23rd February 2017) of the Court of Appeal of Trento that became public this week. It recognised to full effect a Canadian ruling that established an intentional father to twins born through surrogacy to be the legal father. It is the first time in Italy that two men are fully recognised in their parental roles. Alexander Schuster, the Italian lawyer that assisted the couple from the very beginning of their parental journey in 2009, reports that the fathers were completely overwhelmed when he personally handed them over the judgement last week. See an Italian press release and the link to the judgment (in Italian) on www.schuster.pro.